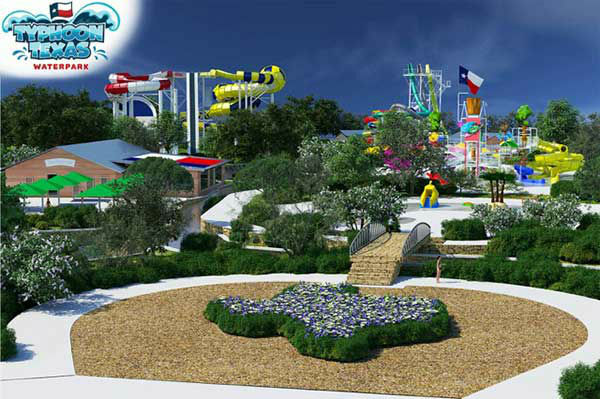 KATY, TX (KTRK) -- It's official: A water park is coming to Katy. A groundbreaking ceremony was held Thursday to mark the start of construction on Typhoon Texas. 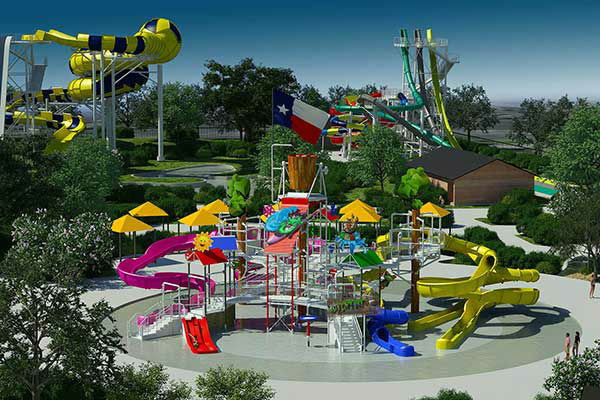 The water park will be located on a 43-acre near Katy Mills Mall at 555 Katy Fort Bend Road and is slated to open next May. 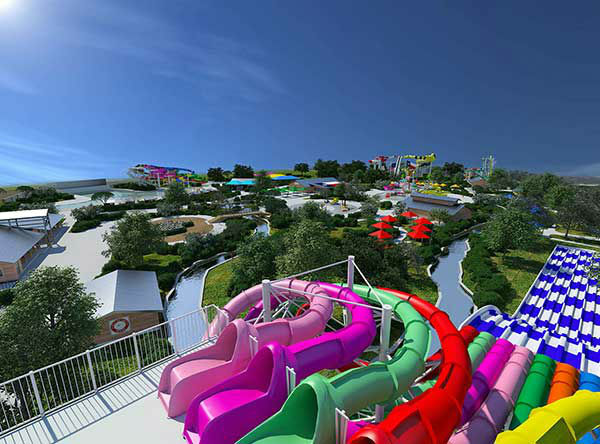 Developers say plans for the park include a wave pool, lazy river and slide rides. "We were very intrigued when we first heard about this project a few years ago and our organization immediately agreed to help," said Katy Area Economic Development Council President/CEO Lance LaCour. "Our area does not have any attraction like this and I believe it will be an excellent addition, particularly for families." 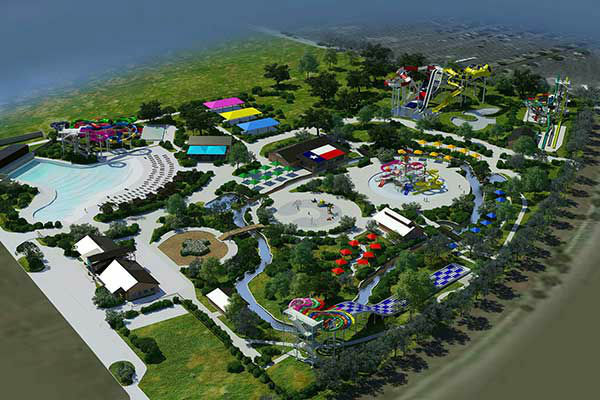 The Katy Area Economic Development Council says the water park will have a positive economic impact for the Katy area, but did not provide any projections.